Whoa! 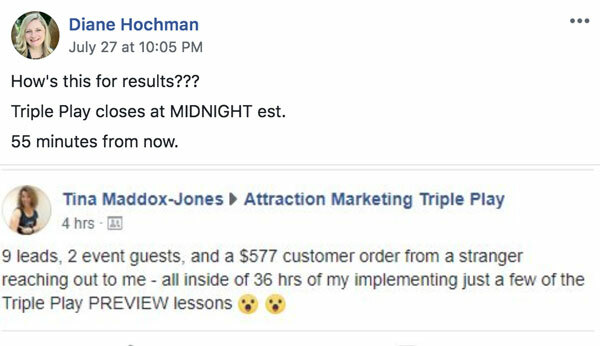 She’s knocking it out of the park this week with what she's learning in the Attraction Marketing Triple Play! 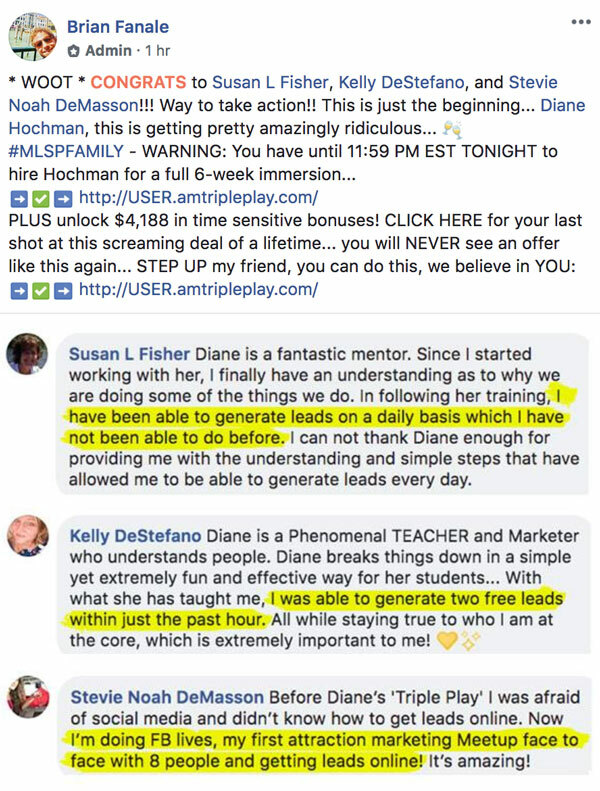 Susan L Fisher has been following Diane Hochman's lead in her Attraction Marketing Triple Play and getting DAILY results! MLSP CEO Brian Fanale was so impressed he actually gave Susan a big shoutout inside the MLSP Community this week. BOOM! 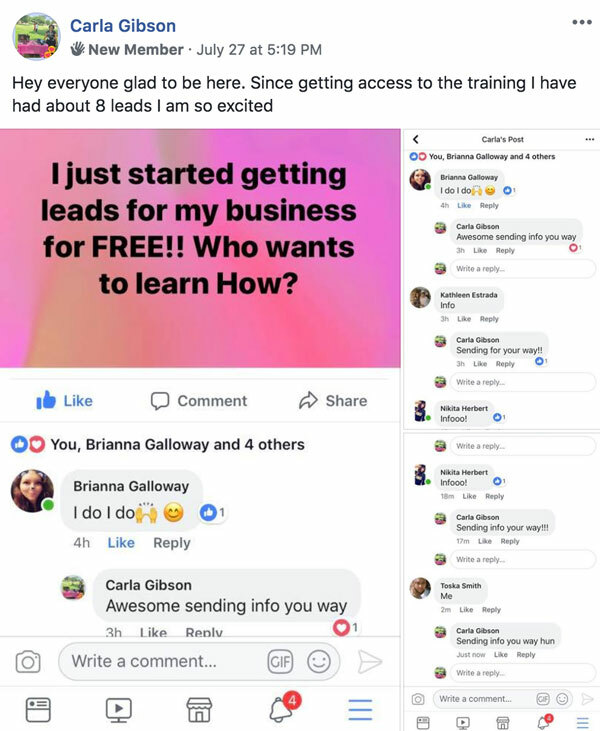 2 leads within an hour is pretty insane. 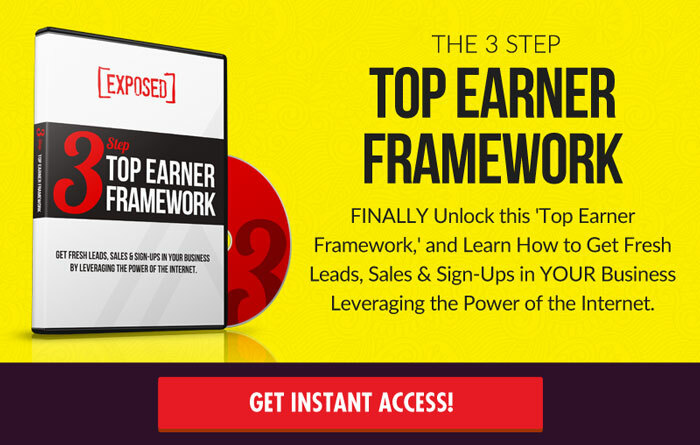 Especially when tons of people struggle to get two leads in a week…or even a month. It's exactly what Kelly DeStefano was able to do this week, also following Diane Hochman's AM Triple Play! Kelly also got a big shoutout from MLSP's head honcho Brian Fanale this week! 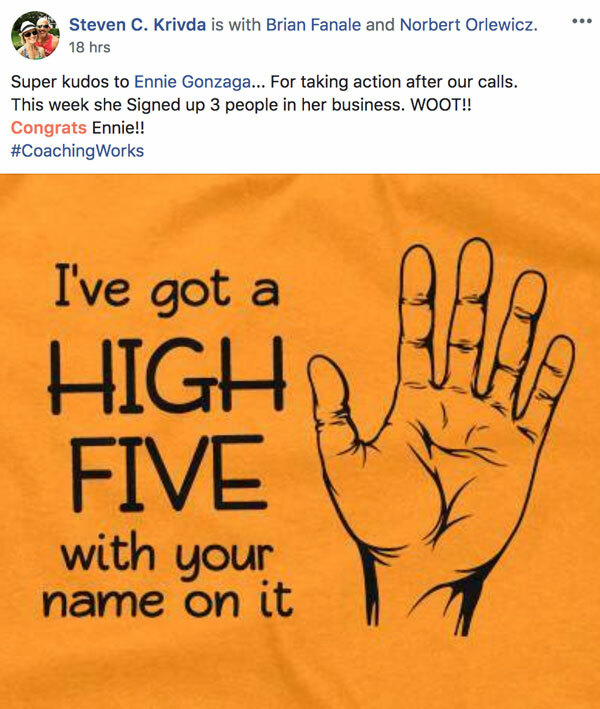 Ennie Gonzaga found herself with a big shoutout from MLSP superstar and coach Steve Krivda this week. She's been taking action, and her coach is noticing big time! Keep up the awesome work Ennie! 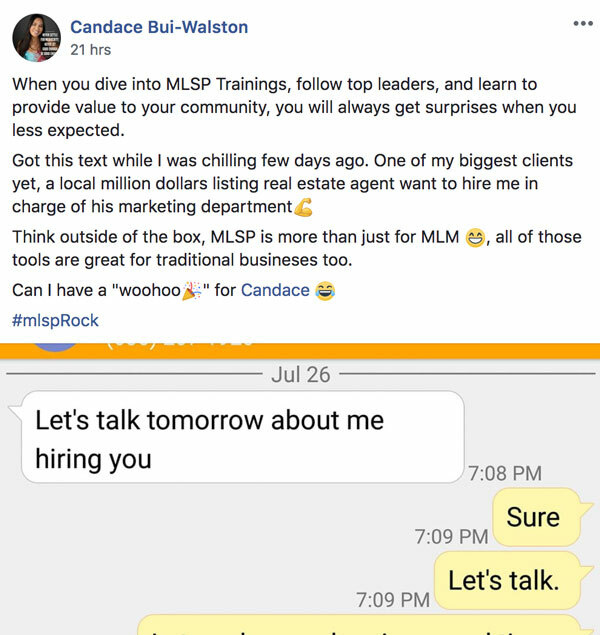 We've watched the growth of Candace Bui-Walston both inside the Private MLSP Community, as well as right here on the Success Story Saturday Blog! They certainly are! Great work Candace! 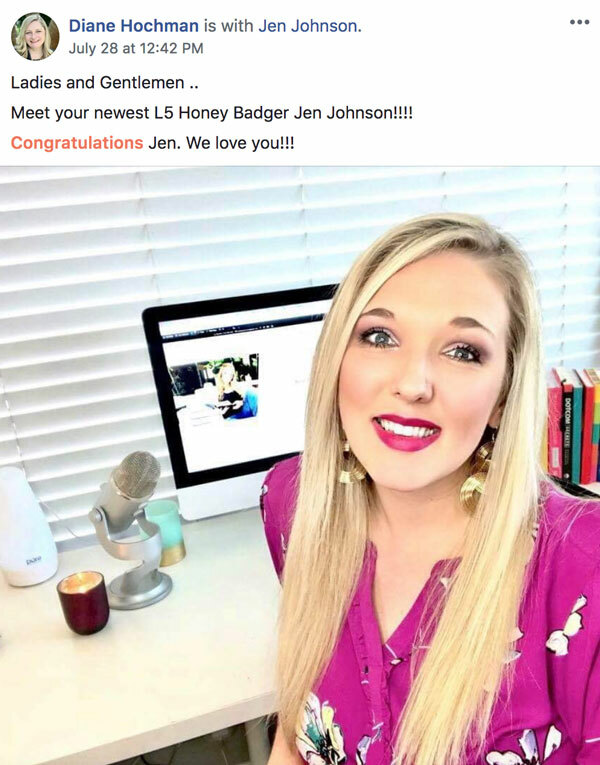 When you get a shoutout from the Queen of Attraction Marketing, you know you're doing something right! That's exactly what our newest L5 Jen Johnson got this week. 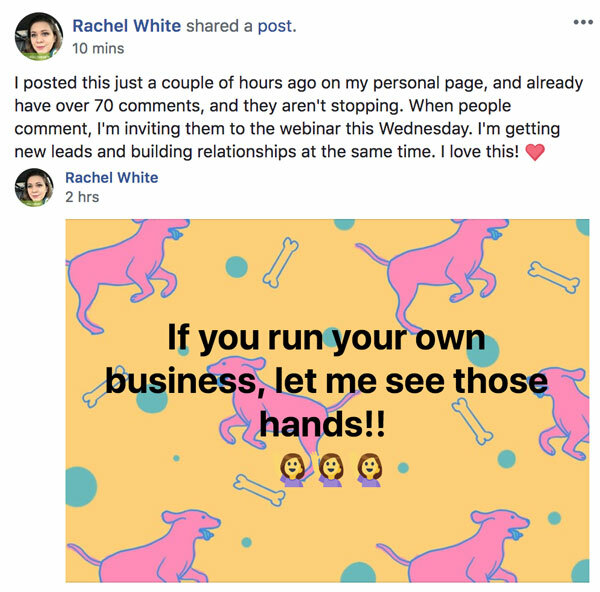 She’s become a master of attraction marketing herself, and her results are showing it BIG TIME!! HUGE congrats to Jen! She's been killing it in this industry, and so countless people have benefited from her selfless giving!! Timi Akinyemi is another brand new member who is quickly seeing results here at MLSP. The key is action, and Timi dove head first into taking it! Desiree Victory has the perfect name, because it's what she's seen this week…and we have a feeling will be seeing a lot of in the future. She's brand new and already getting results! Awesome job Desiree and welcome! BOOM! You're going to want to read every single word of Angie Frontera's Success Story post below. It's long, and it's going to show you what others go through in their mind on their way to success. However the line above (about not giving a flying crap of what others think) is one of the most important lines…and one of the most important things for you to take away. Angie has already won half the battle by coming to that point. 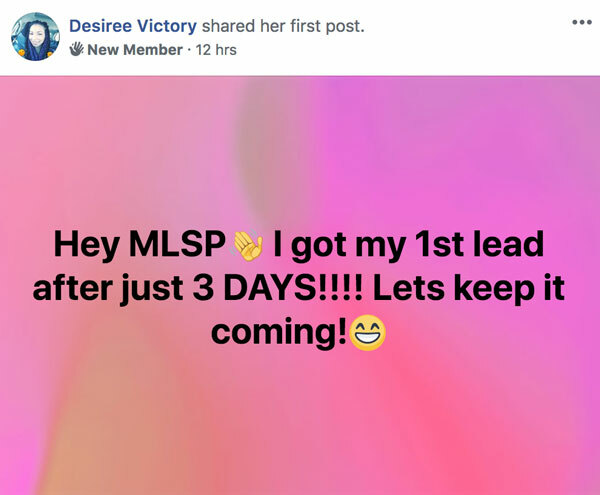 And the way she's been killing here at MLSP, we know she's on her way to winning the rest of the battle…and on her way to the freedom that she's after! 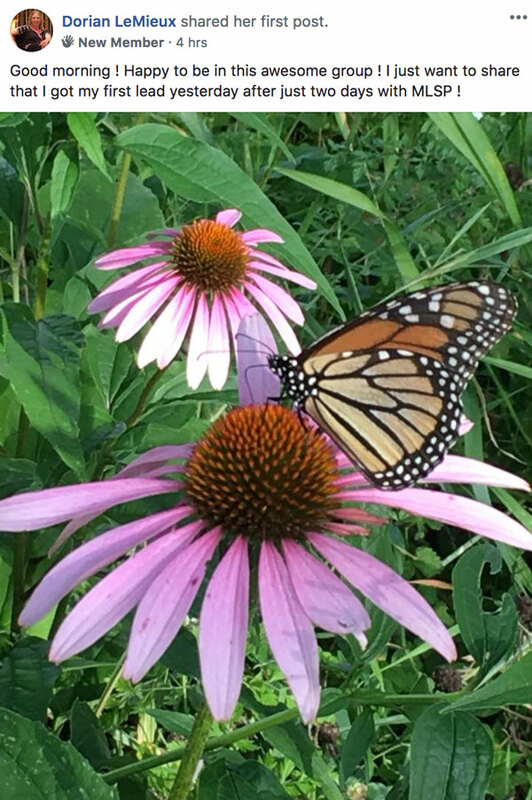 Thanks for your amazing post Angie! New Member Carla Gibson should be excited. She's doing things right, and getting results for her business. Now that she knows what to do, she just has to keep it up, and stack on top of it. Rachel White is applying what she's been learning, and getting results. She's learning that social media marketing is not only effective…but not as hard as you might think! Another member killing it. Dorian LeMieux is getting to work, and killing it! 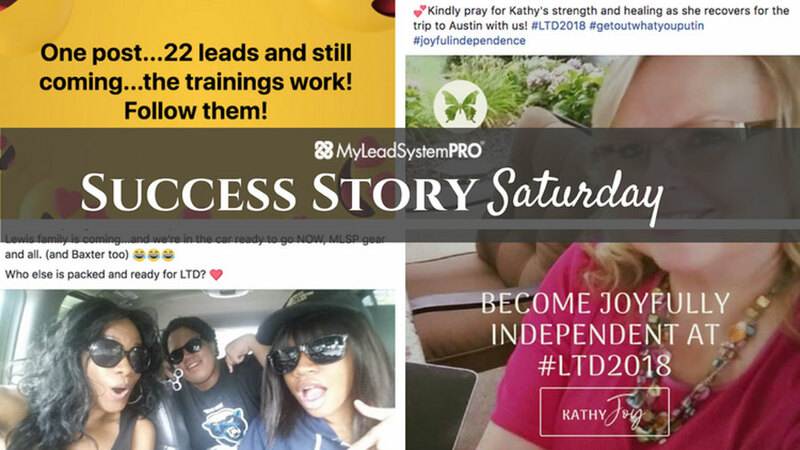 Check Out All the Amazing Success Stories from Just This Week Below! What a whirlwind these last few days have been… consistent effort is producing consistent results, and the support and teamwork here is seriously NEXT-LEVEL! The Universe is conspiring to make my wildest dreams co.e true, and I am convinced that LTD will be the next pivotal point in my story!! !